I love to lounge. Don't you? Time to relax, delight in hors d'oeuvres and drinks and be serenaded to the music you love. And a must to celebrate a birthday and our Lounge Lizard is quite the pianist and crooner. And a bit of a flirt! When celebrating someone's birthday that is close to your heart, a little love goes a long way as well as a little comedy, that's for sure. 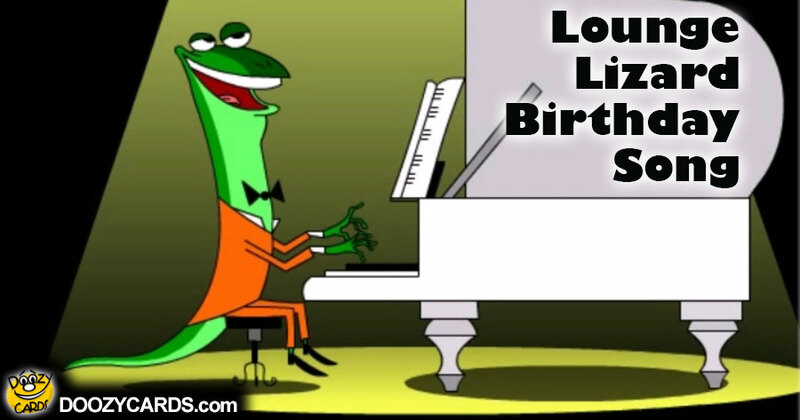 This Lounge Lizard bday ecard brings in equal amounts of tender and quirky which will endear anyone who receives it as well as tickle their funny bone. Mmmm...a piece of cake just about now would be wonderful...And mind the flies! 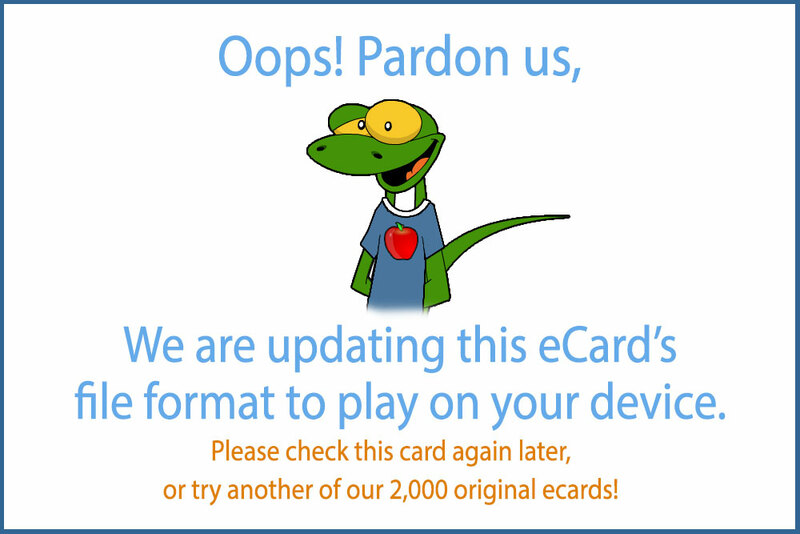 Send this Happy Birthday ecard today!